Buy one facial and receive a second facial for free! Give the second one as a gift or treat yourself! 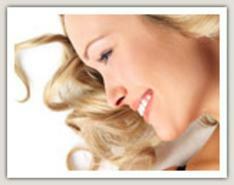 Rejuv is a medically directed skin care spa. Your licensed medical esthetician offers several customized, physician grade facial treatments for all skin needs and all skin types. Complimentary consultations and skin analysis are offered for all treatments. These treatments will be relaxing, therapeutic and rejuvenating. 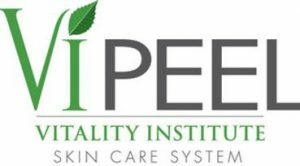 Rejuv offers a complete line of skin care products that are clinically proven to rejuvenate the skin, fight aging, blemishes and acne. We also carry a line of products for pre and post-operative stages of healing that are used in conjunction with surgical treatments to achieve maximum results for your skin care needs.